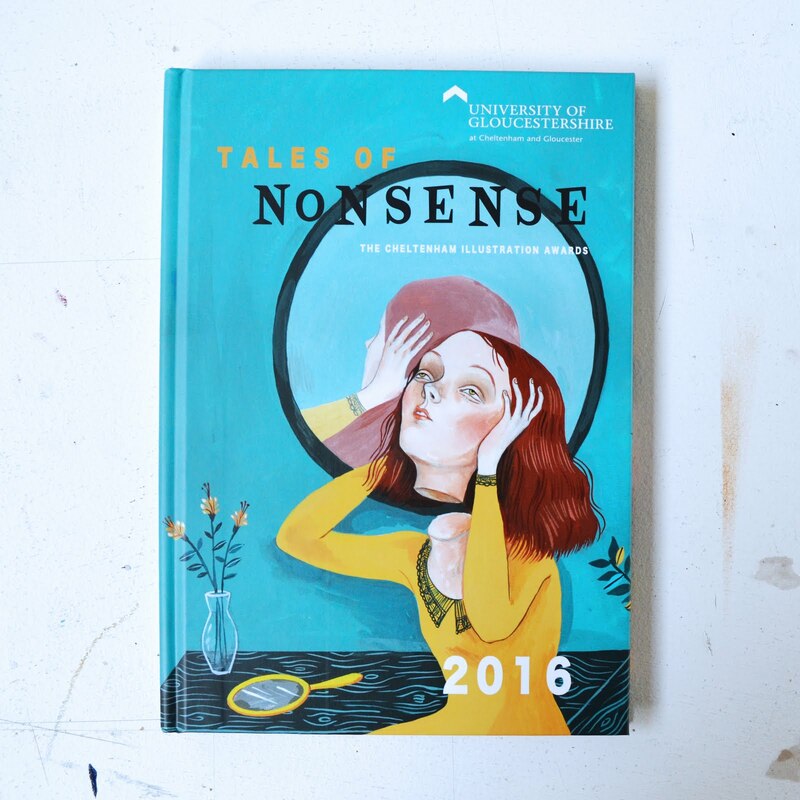 The Cheltenham Illustration Awards: TALES OF NONSENSE! 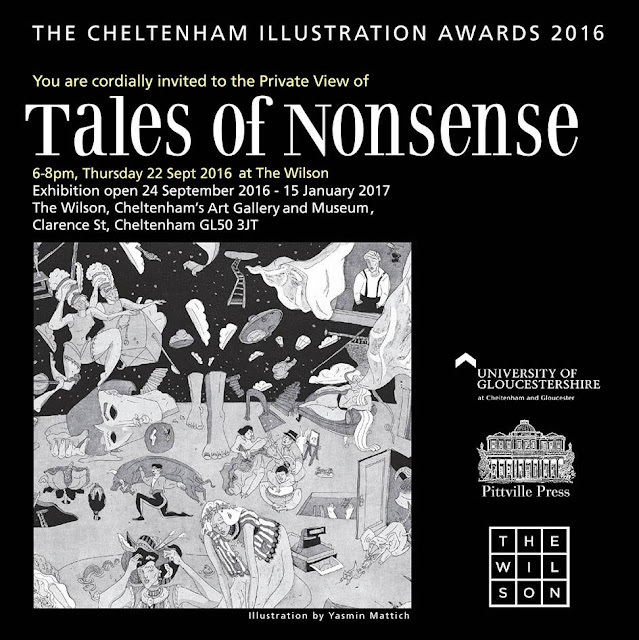 Thank you all so much to those who have entered the 2016 Cheltenham Illustration Awards- Tales of Nonsense! 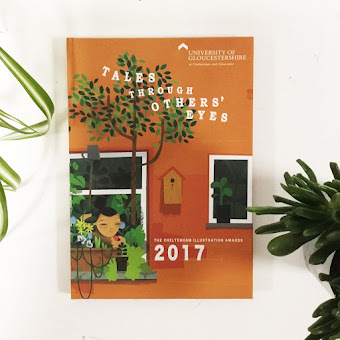 We had a record number of over 1000 entries this year! The decision of what to include in the annual of only 60 entrants was a very difficult one as the standard was so high! 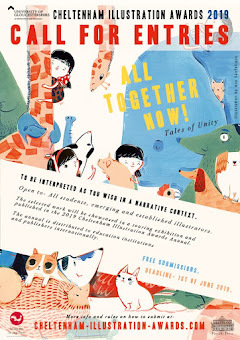 All successful participants have been emailed now and so if you heard from us well done and congratulations. 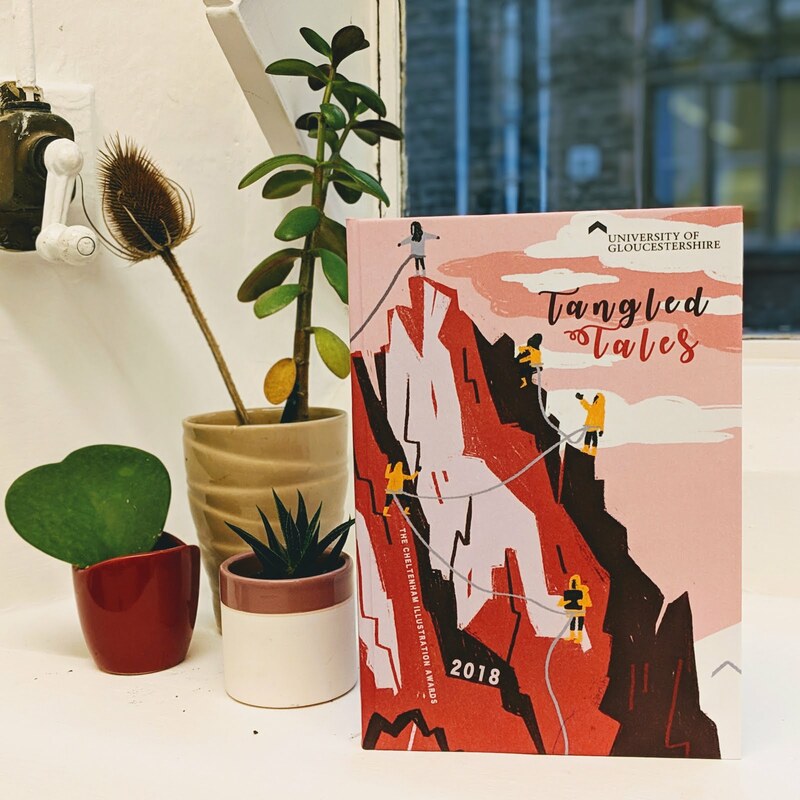 If you didn't we are sorry to say you haven't been successful this year but thank you all the same, we enjoyed looking at each and every one of your entries! We'd like to invite you to the opening private view next week and to come and/or see it at any other point as it's on till January 2016 at the Wilson museum and art gallery, Cheltenham- UK. Feel free to use and share this flyer wherever you like! 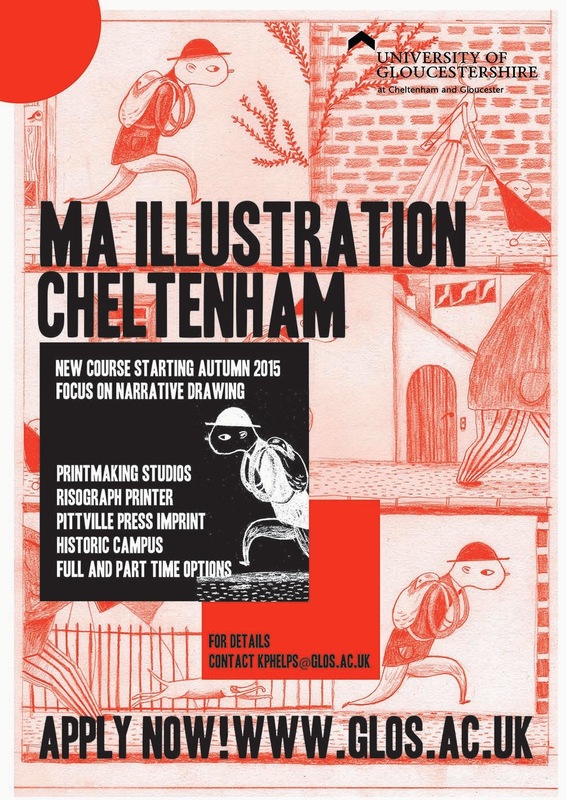 Thanks again for another successful Cheltenham Illustration Awards! The annual will be will us soon and we will post pictures online when it does. All the best from all at The Cheltenham Illustration Awards team.